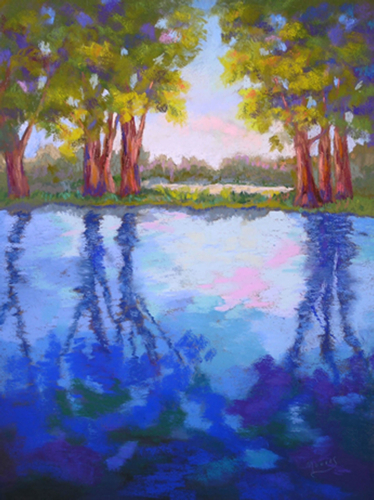 As an artist, I develop paintings that have rich, vibrant, almost luminous color. 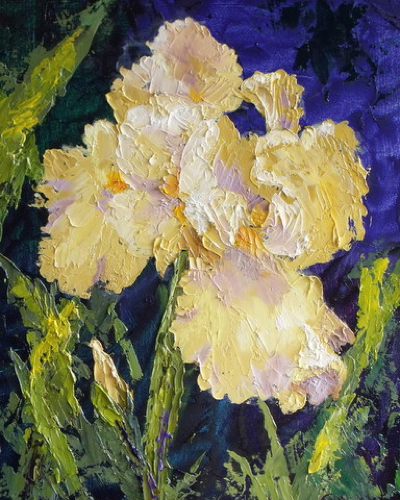 Using a palette knife with oils allows me to express a sense of wonder and beauty in my paintings through the application of thick, fluid paint. 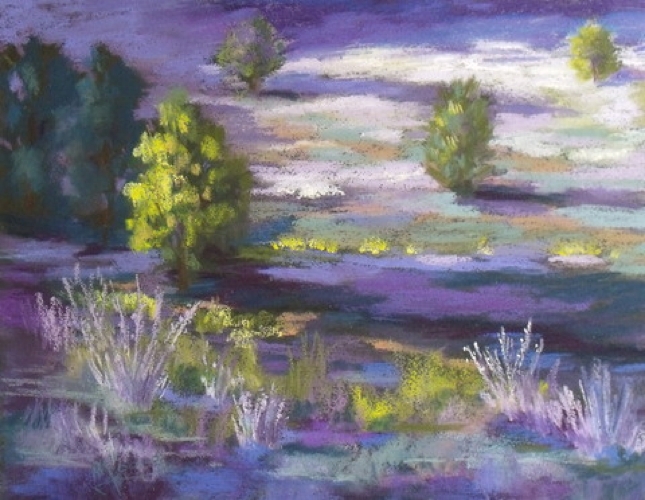 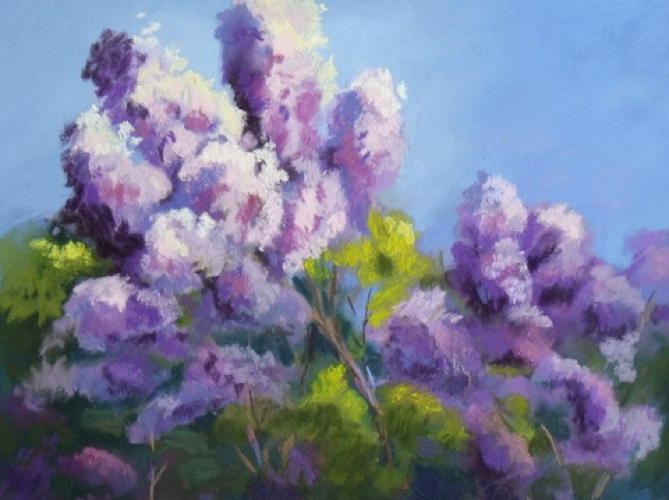 I also enjoy the immediacy and sparkle that I can achieve with pastels. 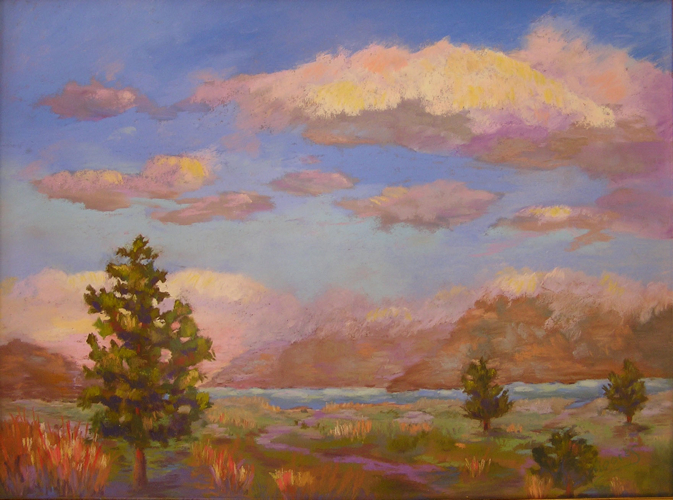 I find that with both of these mediums I can obtain sumptuous, glimmering color. 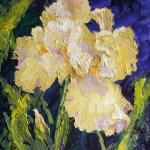 I paint landscapes and floral scenes in an abstract expressionistic style. 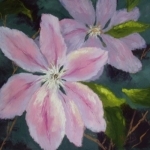 Both my floral and my landscape paintings have a clearly developed central area, contrasted with pieces of color chosen to suggest common, natural elements. 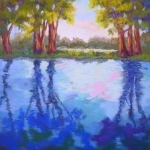 Trish Moores paints using rich, vibrant colors. 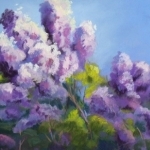 She paints with either pastels or oils. 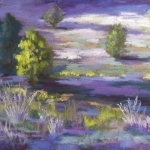 Trish Moores received a PhD in Nursing from the University of Colorado in 2003. 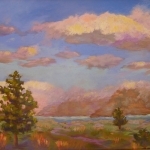 She currently resides in Colorado Springs, CO.